Below is a flipbook version of our new Spring 2018 brochure. 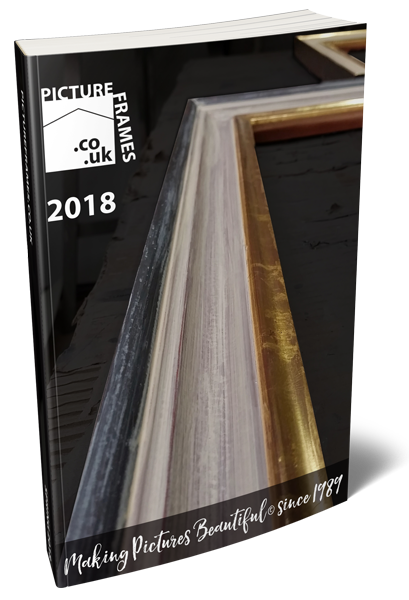 Filled with illustrations of all of our mouldings and details of many of our finishes. Try a copy to browse offline? If you would like to download a copy to browse online and make sure you receive every issue of our brochure, plus news of any special offers or sales then please fill in the subscribe form below.